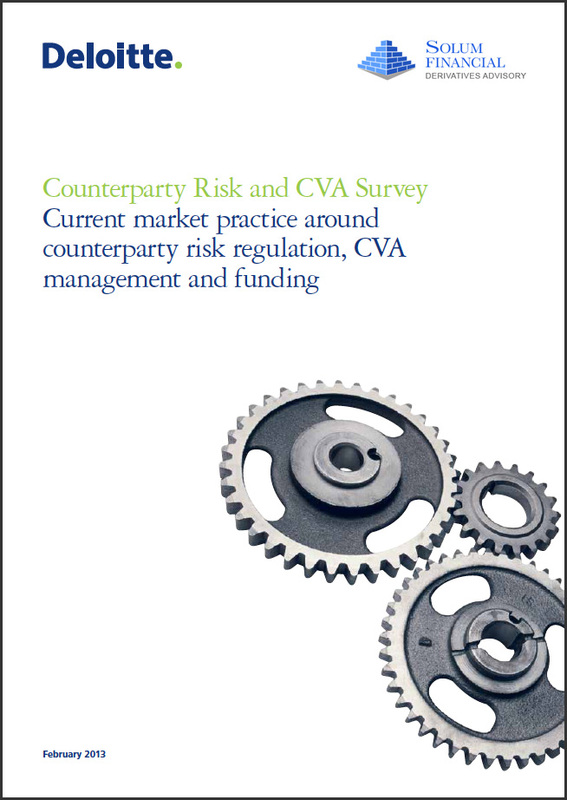 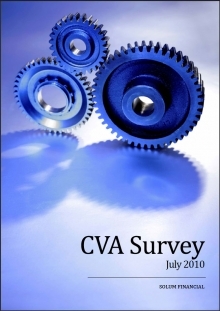 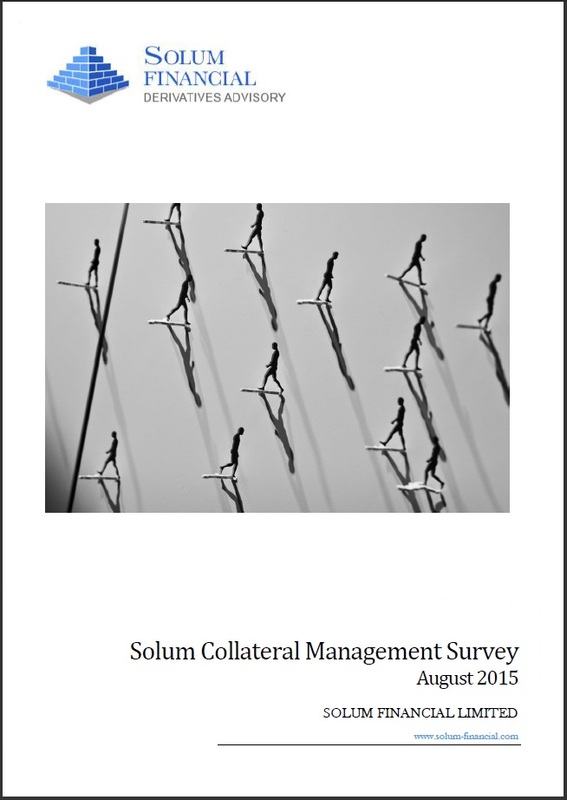 Since the publication of the two Solum Counterparty Risk Surveys in 2010 and 2013, counterparty credit risk management has evolved materially, with the market steadily coming to a consensus with respect to the valuation of CVA and DVA – a consensus partially driven by accounting and regulatory considerations. 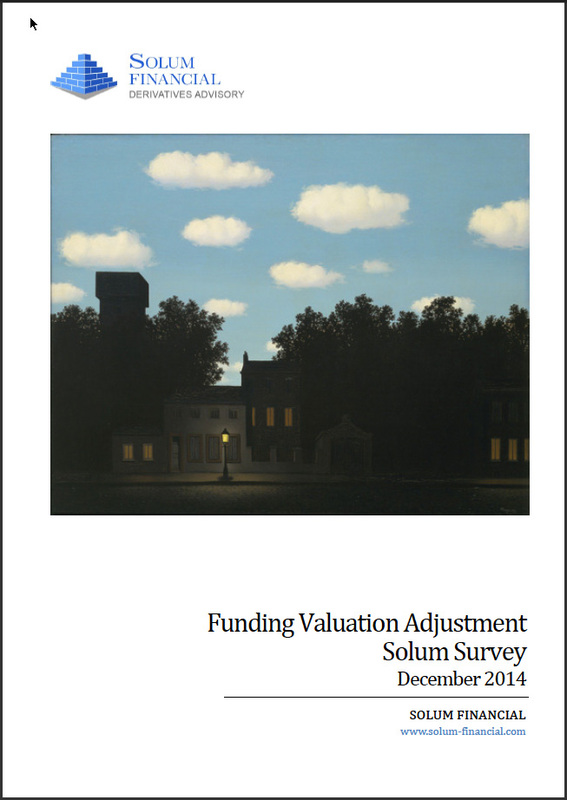 In this next phase of the now ever‐changing landscape of derivative pricing, many banks are routinely incorporating funding related adjustments. In the absence of policymaker guidance similar to that now in place for CVA and DVA, the market practice with regard to Funding Valuation Adjustment (FVA) can vary markedly from one bank to the other. The purpose of the latest December 2014 survey is to shed some light on such market practice and to highlight major trends and nascent consensus where one can be established.